Dexter Daily: POLL: What Did You Think of the Latest Dexter & Deb Teasers? 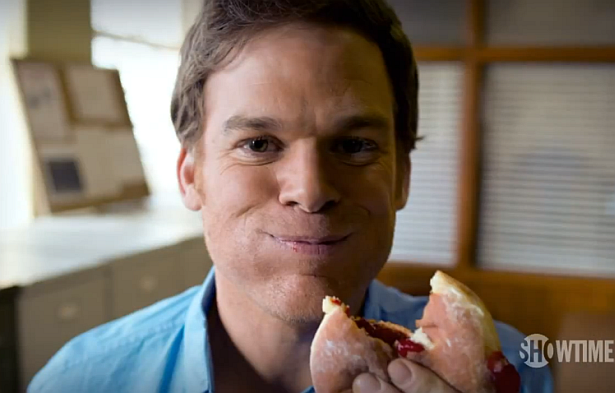 POLL: What Did You Think of the Latest Dexter & Deb Teasers? Showtime unveiled two exciting new teasers ('Behind a Mask' and 'Killer or Innocent Victim') about Dexter and Deb for the eighth season of Dexter. Rewatch 'em here and see screencaps here. What did you think of these spots? Vote below! What did you think of the latest Dexter & Deb teasers?